Thank you for taking a few minutes to discuss our panels of biomarkers for NAFLD, NASH, AH, and DILI research, featuring K18. These mechanistic biomarkers provide insight into the biological processes occurring during liver injury. 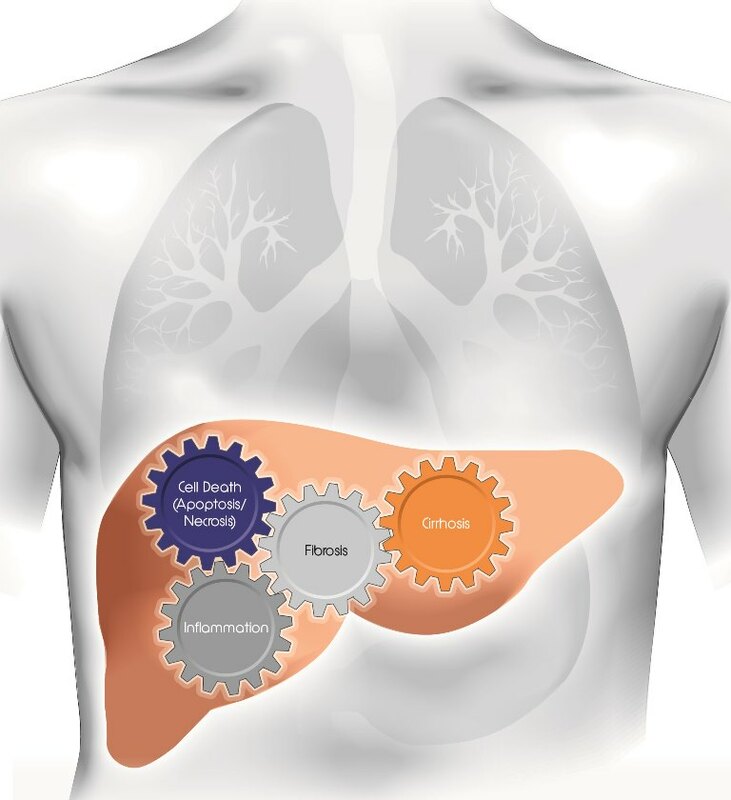 Learn more about these and additional biomarkers for liver and metabolic diseases, like HA, α-GST, Collagen IV, FGF-21 and more, at diapharma.com, or contact your Territory Manager.